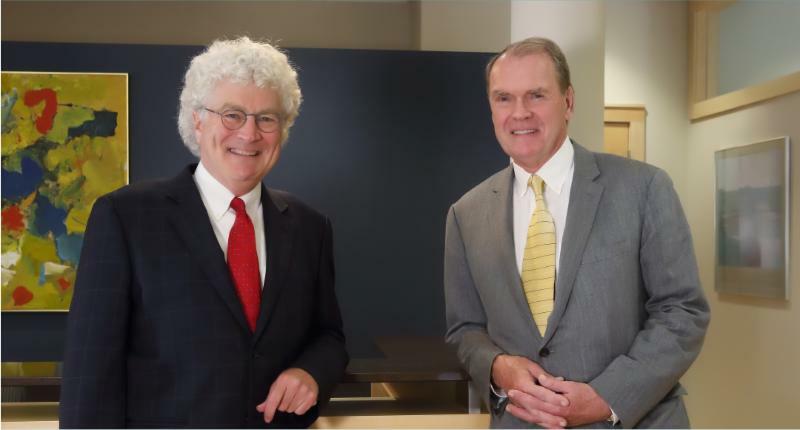 Uihlein/Wilson Architects announced today that its founding partners, David Uihlein and Del Wilson, will be retiring at the end of 2017. 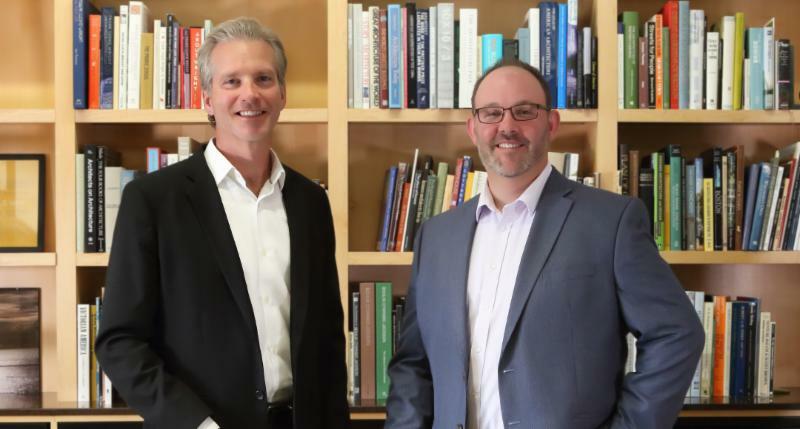 Stepping in to run the company will be its longtime partners, Scott Ramlow and Nat Stein. The firm will be known as Uihlein Wilson Ramlow Stein. The senior partners are stepping aside to give Scott and Nat a well-deserved opportunity to make their impression on the local architectural scene. This is a transition, not a transformation; the second generation of a first-generation firm. Both Scott and Nat have over 20 years experience with Uihlein/Wilson. Dave and Del are both retiring from the active practice of architecture but intend to continue working at other pursuits. Both will continue to be of counsel to the new management team. 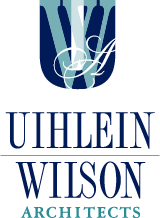 The firm will continue to retain Uihlein/Wilson in the corporate title to respect the brand that has developed over 32 years. The focus will continue to be in the education market with its diversity of building types. The new leaders have developed experience and expertise in new markets including multi-family housing, corporate offices, sports hospitality and religious architecture. The commitment to historic preservation will also continue as these projects have a broad scope which satisfies the firm’s mission to engage with issues that are important to the growth and well-being of the City of Milwaukee.